Paris is situated in the Île-de-France, which is located in the northeast of the country. Not only is the city of Paris right on the doorstep, but this area of France is also known for its stunning natural beauty as well as the fantastic hiking trails to be found here. All of these elements combine to make this the ideal place to stay for visitors who are interesting in a luxury camping experience that they will never forget. 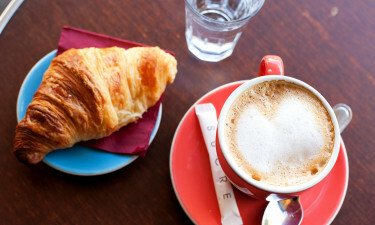 Why Should Visitors Arrange a Camping Holiday in Paris? This part of France is also known as the Paris region and covers an area of more than four thousand square miles. The region literally means ‘Island of France’ and is believed to refer to the fact that it is situated between three rivers. This part of the country is most famous for containing the capital city of Paris and getting to the metropolis is easy from all areas of Île-de-France. However, nature lovers who have an interest in the Great Outdoors will also be in their element here. This enchanting luxury camping site is situated less than ten miles to the east of Paris and offers guests a wide range of amenities to make use of. People who want to unwind in style will be able to relax by playing table tennis. This leading LUX-camp is surrounded by intense natural beauty and is ideal for visitors who enjoy hiking and trekking. Among the impressive range of onsite amenities that the camping site offers are washing and laundry facilities, a games room and an excellent restaurant. Visitors to the area will be able to rent a mobile home at this stunning site. As the name suggests, the site is situated in a charming village right on the outskirts of Paris and people who book a mobile home here will find everything they need at their fingertips. The bright lights of the city of Paris beckon to people who book a camping holiday in this part of the country. Choosing to stay in one of these excellent luxury camping sites means that visitors will be able to reach the big city within a mere matter of minutes without having the base themselves in amongst the hustle and bustle. There will be plenty of time to explore many of Paris’ most famous attractions such as the Eiffel and Notre Dame Cathedral. A number of other vibrant cities can also be found in this part of the country such as Versailles, Chateuxfort and Eragny. 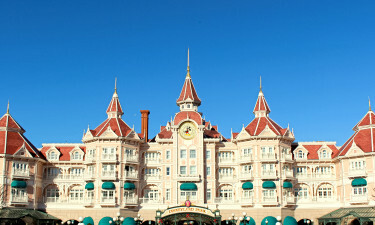 Anyone travelling with children should be sure to allow plenty of time to check out the vibrant Disney Resort Paris. People who stay in one of the area’s luxury camping sites will be able to arrange a day pass for the whole family so that they will have enough of time to ride on all of the rides and enjoy a diverse range of other attractions. 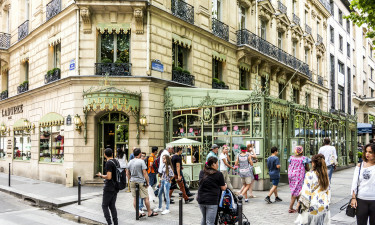 Sampling delicious French cuisine at a pavement café in Paris is an experience that people of all ages are sure to love. 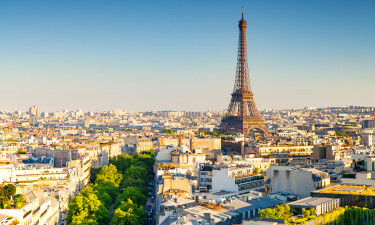 No trip to this part of the country would be complete without taking in a cabaret show in Paris, while people who are travelling with young children are sure to enjoy soaking up the sun in the pretty park at the foot of the Eiffel Tower. The climate in this part of the country tends to be fairly cool and dry all year round. The summer months are blessed with plenty of sunshine and most people tend to arrange a camping holiday here between June and August.